Survey: The Crosswind Tour Feedback - Help us make this better for future years! Whether you were at DI College Nationals or not, check out this article for a recap on the conversation that went down and some significant next steps we can take moving forward! This week, to dive into the intersectionality conversation a little deeper, we bring you an article that reflects more on how capitalism and race work together. Where do you notice it in your life? Folks gather together in Raleigh, North Carolina at Crowds Brewery. Did you go to an event on The Crosswind Tour? Did you not? We want to hear from you! Help us with this survey! 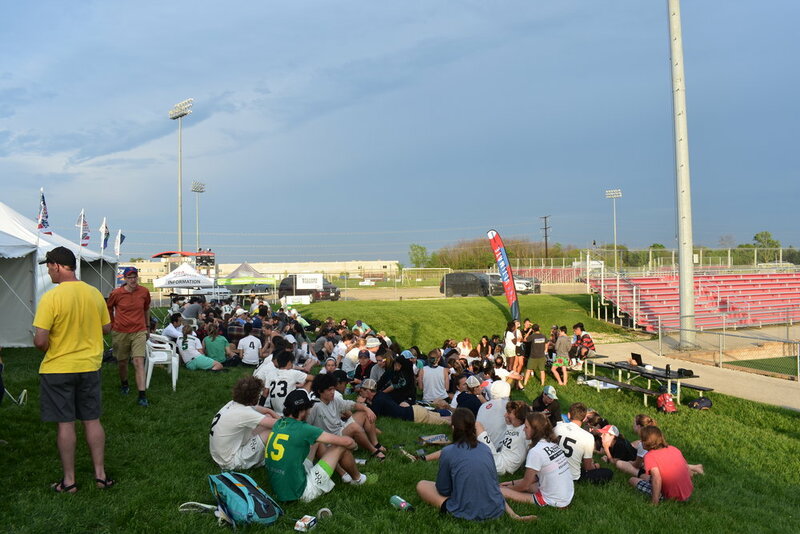 We're all for more industry around women's ultimate! Check out this highlight clip of the Atlanta Soul vs. Atlanta Torch, and see you in the Board Room to chat how to keep this going!